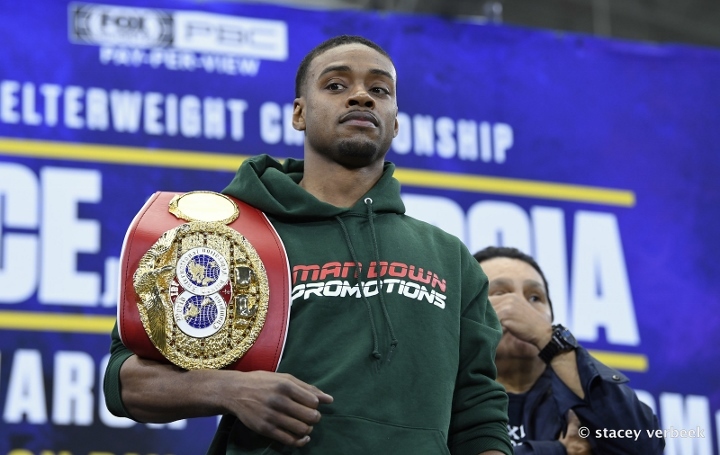 ARLINGTON, Texas – Errol Spence Jr. would make more money for fighting Manny Pacquiao next. [QUOTE=hitking;19599180]Guess you missed the “arguably” part. [/QUOTE] Nah, they don't do that either. [QUOTE=j.razor;19598683]Who touts him the best fighter in the world? [/QUOTE] Guess you missed the “arguably” part.